They created mobile apps, presented them to a specialist jury, and won tickets to Barcelona. 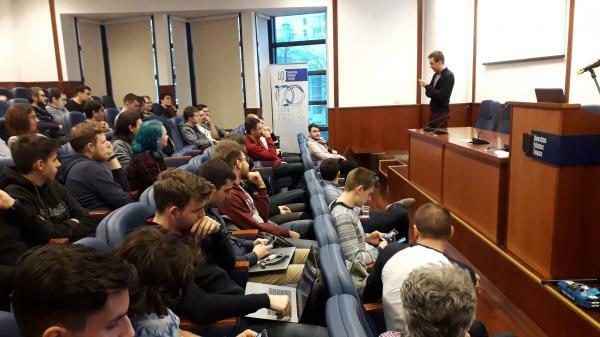 The Conference Center of Politehnica University Timişoara hosted on Monday, January 21, 2019, the 7th edition of the Student Mobile applications Conference. The competition is dedicated to mobile application developers and was conceived primarily for students of the Department of Computers and Information Technology at UPT. UPT K1 and K2 amphitheaters of the UPT Conference Center hosted the two sections of the competition: Utility & Lifestyle Applications and Games and Entertainment Applications. 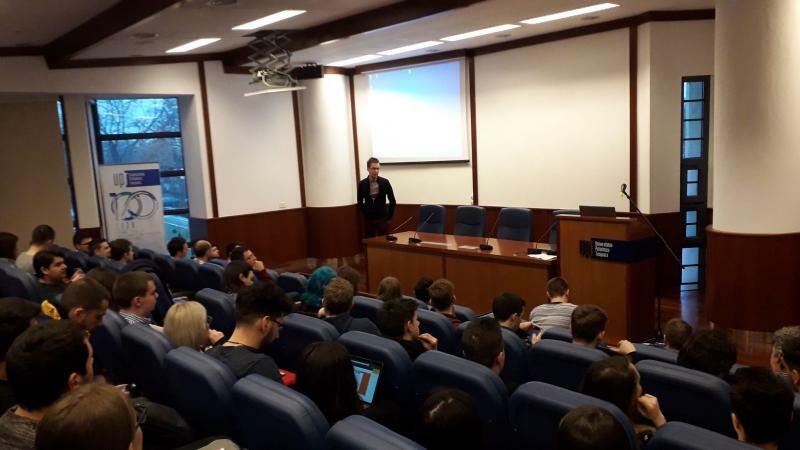 In the two sections there were presented the selected projects from the semester projects prepared within the disciplines Mobile systems and applications and Programming of mobile systems. 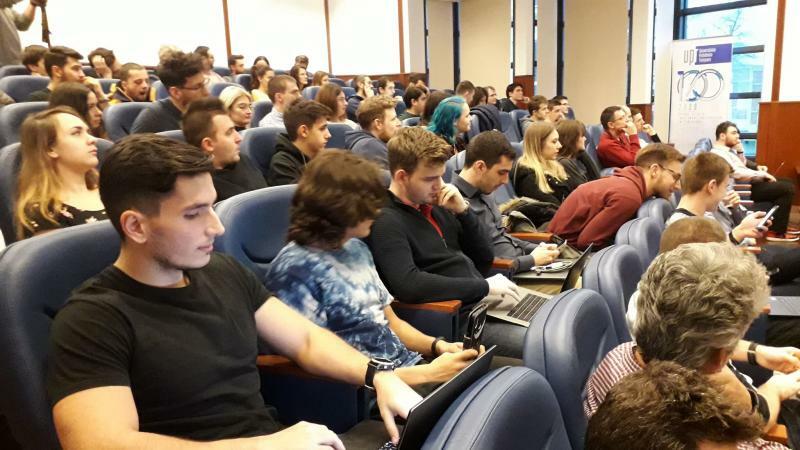 The event is organized annually in the winter session in January, and aims to increase its reach and attract young people interested in programming mobile applications, both in Timisoara and at national level. The contest does not seek to impose a certain level of difficulty or complexity of the projects, but seeks valuable ideas. The jury was made up of people from the entrepreneurial community, academics and developers with experience in mobile applications. The students presented to the jury a series of exciting mobile applications, including applications for: parking a car in Timisoara, car driving, streaming, shopping manager, a blood donation platform, city bicycle management, airborne urban violence detection, spontaneous gatherings, music creation by phone movement, music event manager, or an application that notifies the user of the surrounding tourist attractions. 3. Albu Alexandra - ParkTiMe: It's TIME to Park your car in TM and Molin Andy - ShopTogether: Shared Shopping Manager. 3. Bulzan Andrei - 3D Music Control: create music by moving the phone and Cosma Patricia, Csestanovits Judith, Damian Melisa - FestApp: music event manager. The first place in each category was rewarded with participation tickets at the Mobile World Congress (worth € 800 per person to be held in Barcelona on 25-28 February 2019).